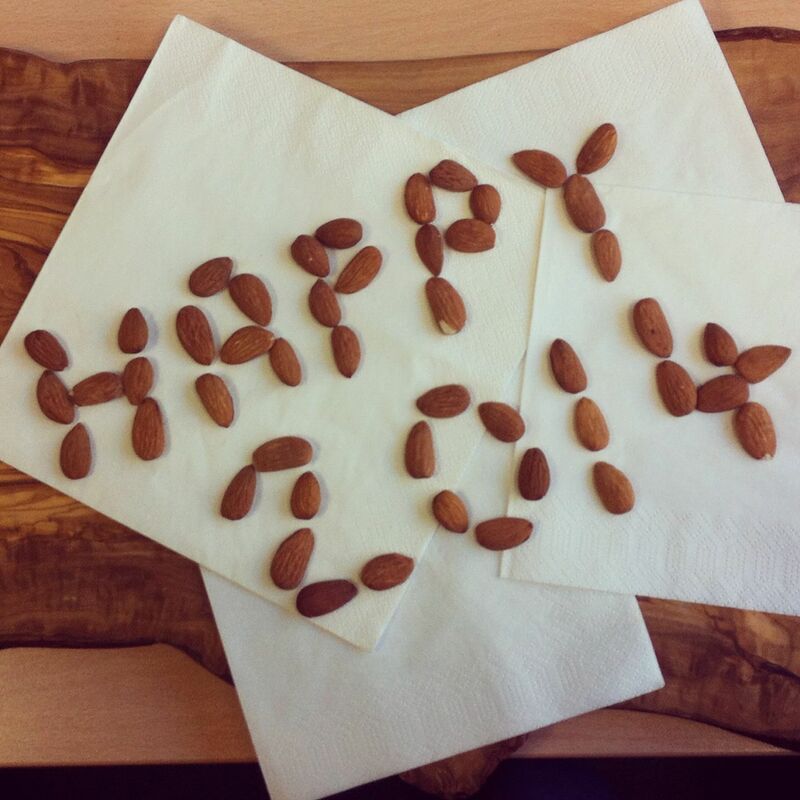 Happy 2014 in almonds, how insensitive to those that are having to give up Alpro this year due to their new manufacturing processes which make it no longer safe for those who are allergic to both dairy and nuts. You can comment on the Alpro Facebook page here. Please share your thoughts, Alpro promotes their new nut milks without a thought to their multiple allergic customers, those that are dairy free and suffer anaphylaxis from nuts will no longer be able to use any Alpro or Provamel products. Finding alternative products is not easy for those with young children currently benefiting from the fortified Alpro Junior milk! This entry was posted in Anaphylaxis, Campaigns, Diet, Food Allergy, Milk Allergy, Soya. Bookmark the permalink. I think it is very surprising. Alpro Junior offers a lifeline to many of us trying to find safe dairy alternatives to little ones. Never expected them to do this!